An advanced degree from the UNH Graduate School is an investment - it helps maximize your earning power, gives voice to your creativity and ingenuity and rewards your hard work so you can succeed in work and in life. We strive, as an institution, to welcome students with the potential to excel and the drive to get there. The rigor and selectiveness of our admissions process gives us the opportunity to provide individual attention to our students. We are substantially invested in your education and your success today, tomorrow and after you graduate. 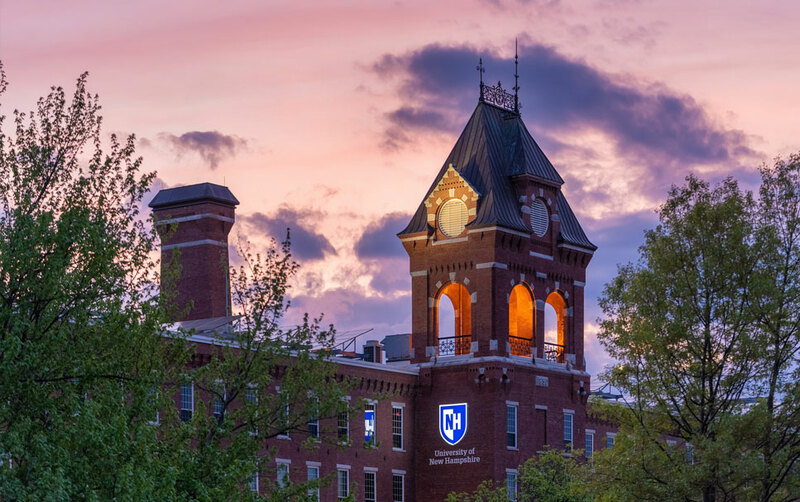 If you're searching for bright, diverse and passionate students at a University with competitive financial aid, health care choices, a vibrant graduate community, with challenging and contemporary curricula taught by world-class leaders in their fields, we'd love to have you here at UNH. 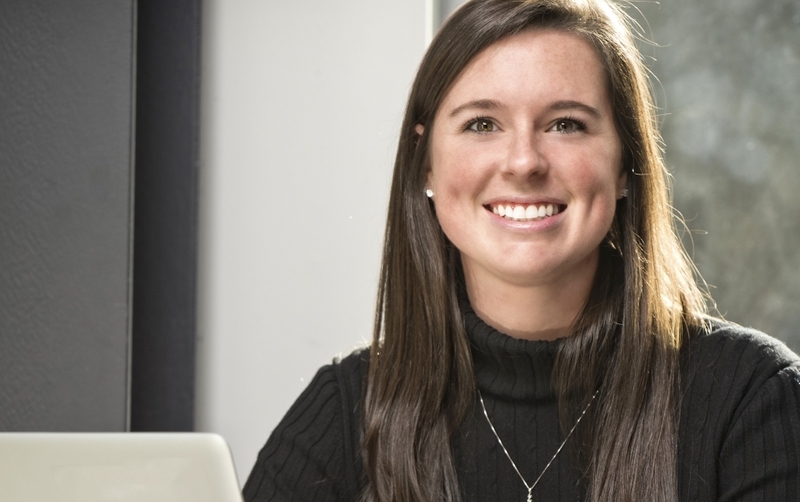 UNH Online students receive the same high quality education from the same professors and get the same highly-regarded UNH diploma as students studying on campus. Our online programs and courses give you flexibility, feature small, intimate class sizes and provide easy-to-navigate technology to enhance your learning experience. 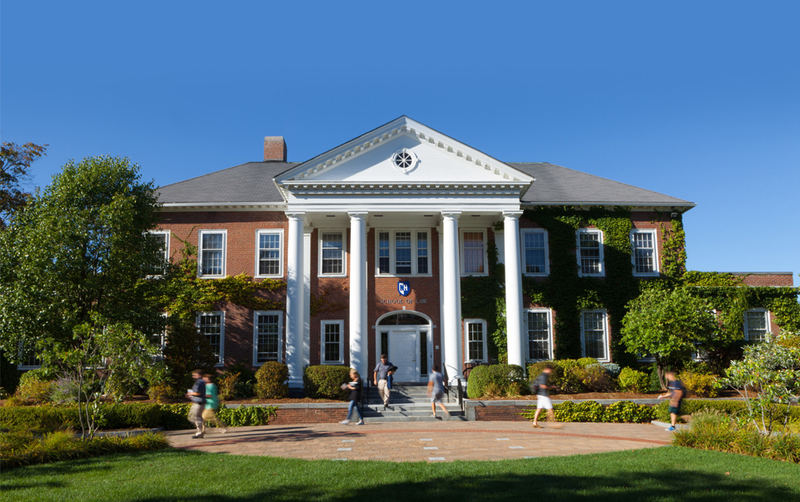 UNH Law is committed to making our graduate programs accessible wherever you are. We have residential, limited residential and online options, through which lawyers and non-lawyers can pursue a post-graduate degree in three specialized areas of the law. Aimed at providing world-class educational opportunities for working professionals, graduate and certificate programs at the Manchester campus prepare you for leadership roles in today’s high-demand fields.